The Beaver Advocacy Committee (BAC) of the South Umpqua Rural Community Partnership (SURCP) was formed Jan. 2007 as a strategic component of the non-profit organization's restoration ecology vision and mission. The Committee operates with the supervision of SURCP Board of Directors members, Stan Petrowski and Steve Egbert to comply with 501(C)3 bylaws of the organization. All donations to this SURCP committee are tax deductible. BAC is chaired by Board of Directors member Leonard Houston and his wife Lois Houston. Their support and active participation in achieving the organizations objectives has been consistent from the inception of the organization in early 2004. The ecological and social impact of their efforts has far reaching regional and international implications. Their dedicated service to the organization has attributed to SURCP's credibility and ongoing success. 1. 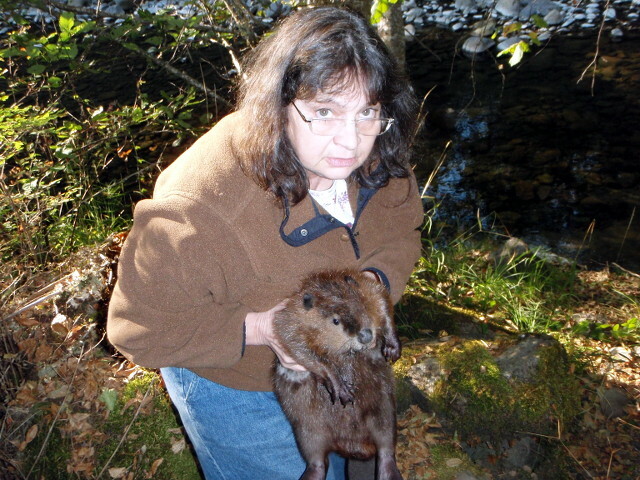 Rescue threatened and unwanted beavers and relocate them to ecologically viable regions (beaver habitat) that can sustain them. 2. In cooperation with State and Federal agencies, locate ideal zones for beaver habitat restoration and initiate a scientific baseline for beaver restoration projects. 3. On the ground ecological restoration of beaver habitat that has been damaged in historical beaver populated watershed drainages. 4. The establishment of and bio-physical monitoring of viable beaver colonies. 5. Development of an educational program to facilitate public awareness of the quintessential role Castor Canadensis plays as a keystone species in every aspect of the health and well being of the watershed and its attendant dependent species. 6. 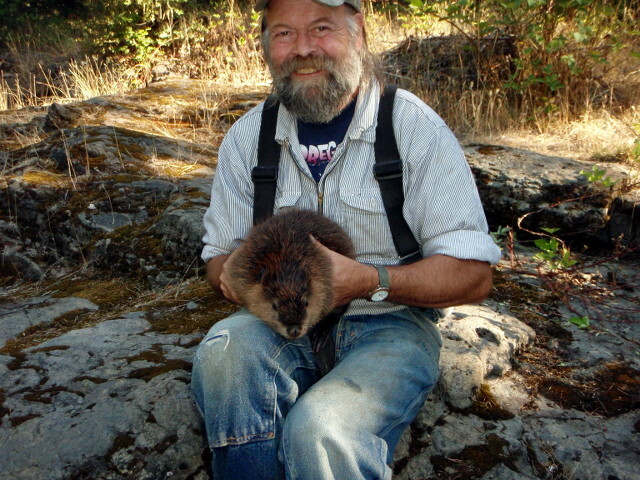 To propagate the latest sound science related to beaver ecology and in particular its benefits in mitigating climate change. 7. To engender public participation and advocacy for all aspects of restoration ecology through beaver recovery and wetlands development.